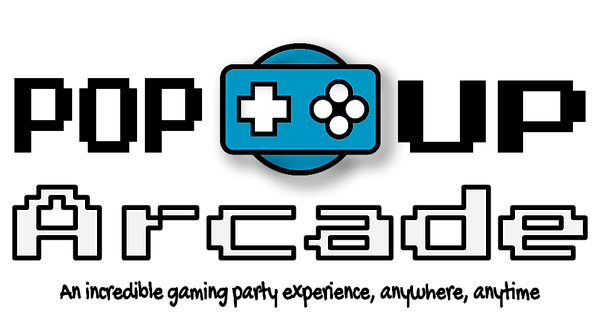 Pop Up Arcade is a fully equipped, fully customisable gaming set up that comes to you. We can set up just about anywhere, living room, garage or town hall, as long as there’s a power point near by, we’ll make it work. We’ve got all the latest games and gaming equipment.